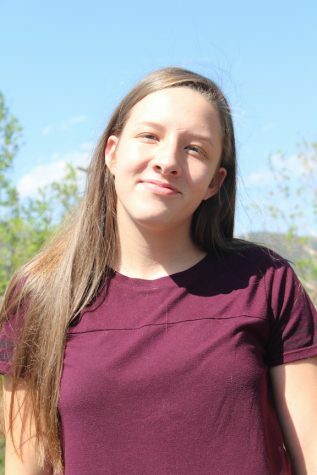 Aniah Olson (11) decided to join Advanced Journalism for the 2018-19 school year in order to gain more experience with cameras and further her liking for photography. Even though Olson isn't in an editor's position, she is still very excited to be a member of the staff. At the end of the school year, Olson hopes the student body is satisfied and happy with the yearbook. "What interests me the most about the yearbook is being more involved with the student body and what's going on around me that I wouldn't normally be a part of," Olson said.